Home > Nerd to the Third Power > Nerd to the Third Power – 135: BIG HERO 6! Nerd to the Third Power – 135: BIG HERO 6! On this week’s exciting episode: We give our thoughts on the new Disney animated film Big Hero 6! Check out their website page for more music! Previous Nerd to the Third Power – 134: The Marvel & DC Movie Lineups! 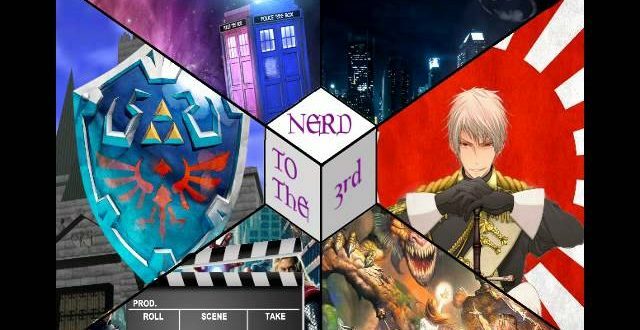 Next Nerd to the Third Power – 136: We Got Nothing! or Trailers, Christmas & Comics!